Ruido are doing two shows at Cobargo Folk Festivalon 27th and 28th February. We are playing with special guest dancers including the beautiful dancer, Veronica and her students from Far south Flamenco. 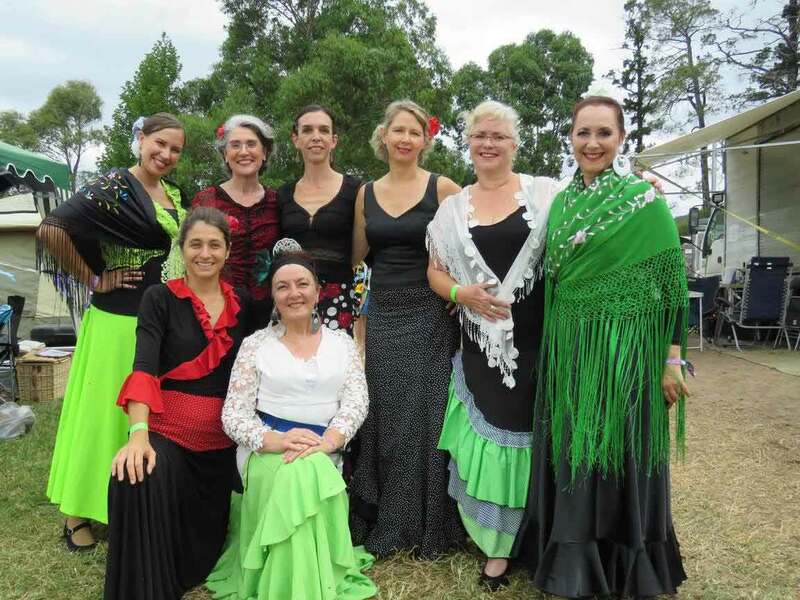 On the Sunday at 2pm we are up on the Magpie stage singing, strumming, drumming and dancing a program of profound and light-hearted flamenco songs. Download the full Cobargo Folk Festival program.